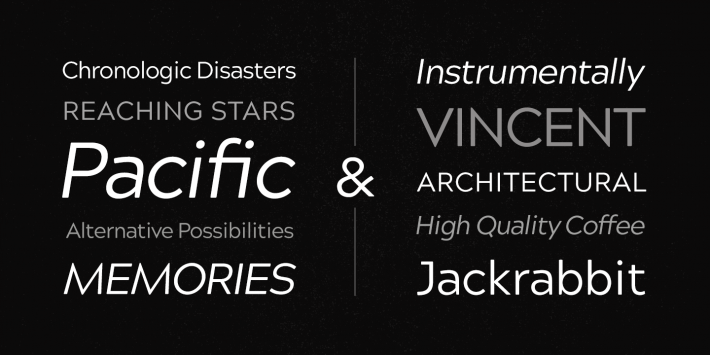 Acherus Grotesque is a rounded sans serif type family based on geometric forms. It comes in 16 styles, 8 uprights and matching italics. 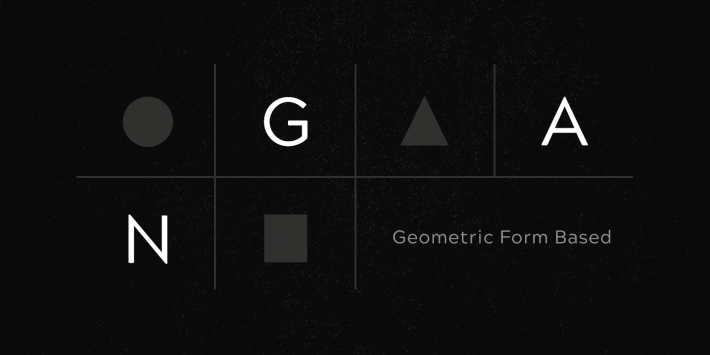 Each weight includes extended language support, ligatures and more. 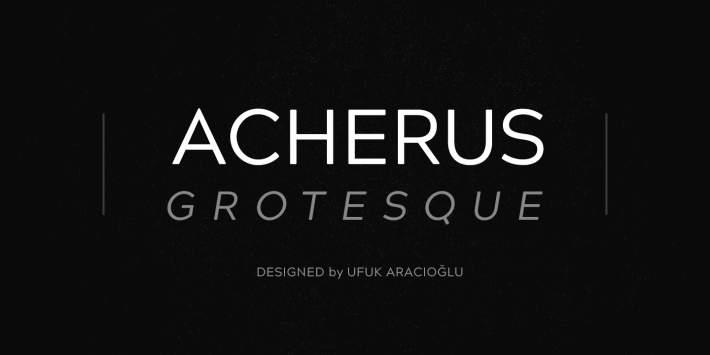 Acherus Grotesque is incredibly useful for nearly any creative design.